For years, Moorhead, Patterson & Company, P.C. has been providing quality, personalized financial guidance to local individuals and businesses. Our expertise ranges from basic tax management and accounting services to more in-depth services such as audits, financial statements, and financial planning. Moorhead, Patterson & Company, P.C. is one of the leading firms in and throughout the area. By combining our expertise, experience and the team mentality of our staff, we assure that every client receives the close analysis and attention they deserve. Our dedication to high standards, hiring of seasoned tax professionals, and work ethic is the reason our client base returns year after year. Scott graduated from the University of Iowa with a BBA in Finance in 2000 and from Baker University with a MBA in 2004. 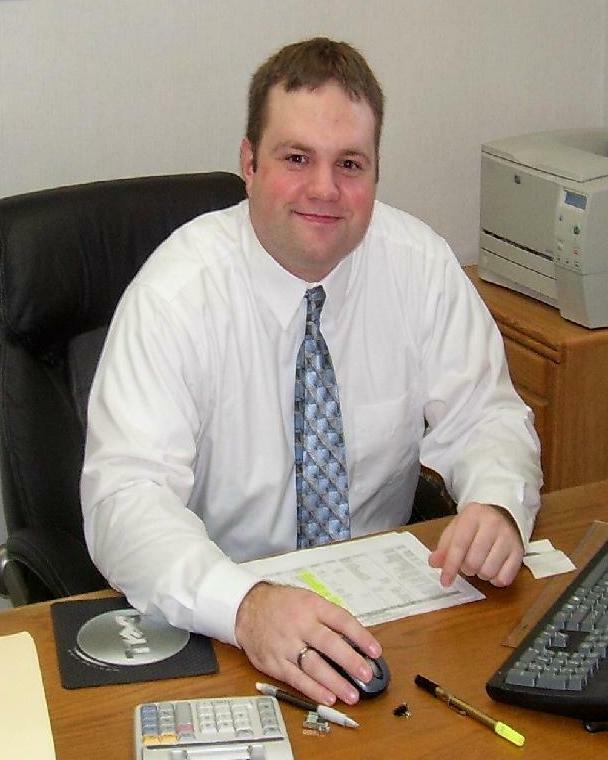 Scott joined the firm in 2007, became certified in 2008 and was admitted as a partner in 2009. He is currently involved in auditing, tax preparation and computer services. Nancy joined the firm in 1991 and graduated from Augustana College in 1994 with a BA in Accounting and Business Finance. She became certified in 2010 and was admitted as a partner in 2011. Nancy is currently involved in auditing, tax preparation, computer services, electronic filing, bookkeeping and payroll services. Tom graduated from Western Governors University in 2017 with a BS in Accounting. He joined the firm in 2018 and provides tax preparation, bookkeeping, and payroll services. He is making progress toward becoming a CPA, and he expects to be a licensed CPA in June 2019. Karen graduated from Scott Community College in 1981 with an Associate Degree in accounting. Karen joined the firm in 1980 and performs tax preparation, bookkeeping and payroll services. Laura graduated from Western Illinois University in 2015 with a BB in Accounting. She joined the firm in 2016 and provides tax preparation, bookkeeping, and payroll services. She is making progress toward certification as an Enrolled Agent and expects completion by Spring 2019. 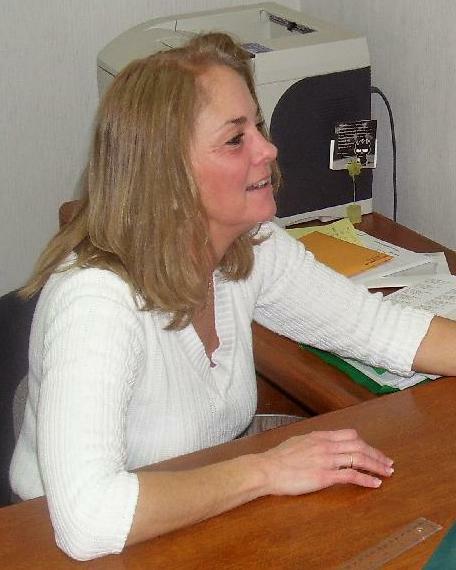 Diane studied accounting and banking at Scott Community College. 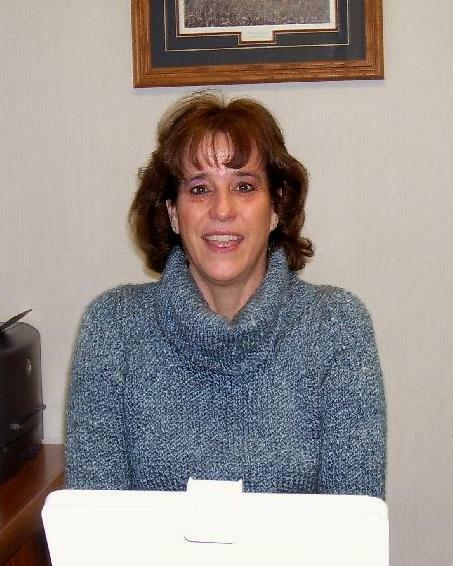 Diane was previously employed as a loan teller and owner/manager of a local area business. She joined the firm in 1995 and performs bookkeeping and payroll services. 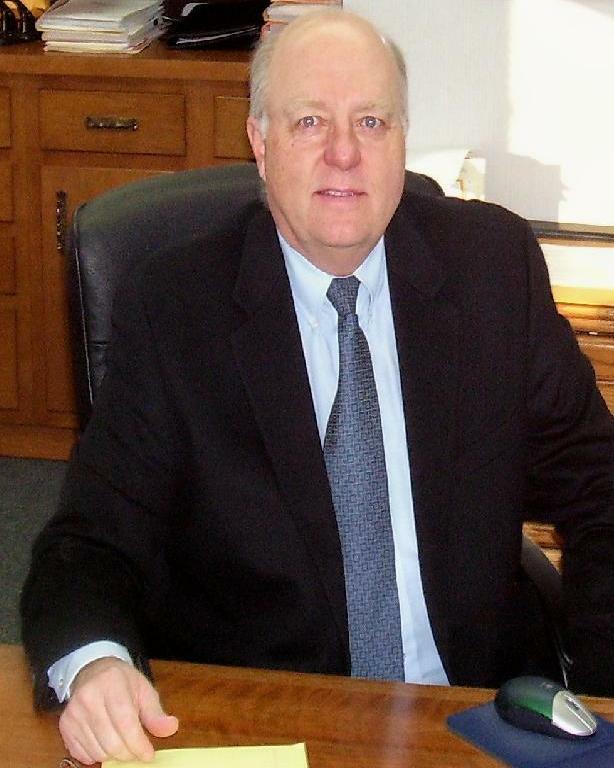 Don graduated from Augustana College in 1971 with a BA in accounting and business administration. After becoming certified in 1974 he joined the firm in 1975 and was admitted as a partner in 1977. Don retired in December 2016, but works part-time on tax preparation and advisory services.